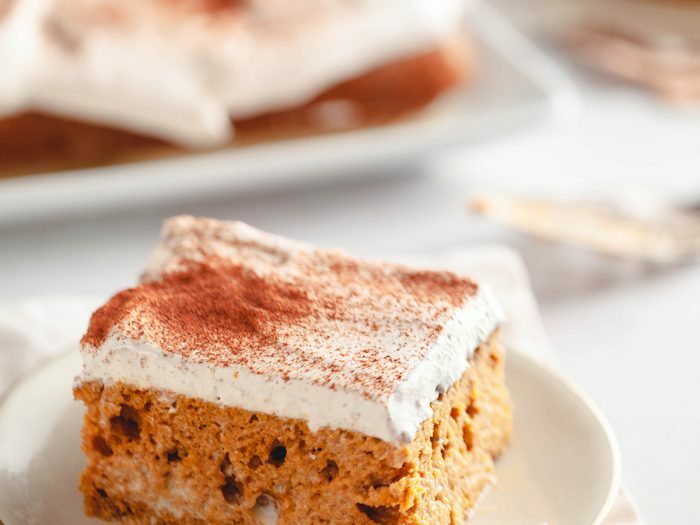 Pumpkin Spice Tres Leches CakeTres Leches cake was born in the culinary traditions South and Central America, so it’s a perfect dessert for a Day of the Dead celebration. AND, as an added bonus, this pumpkin spice tres leches cake is made with olive oil instead of butter. 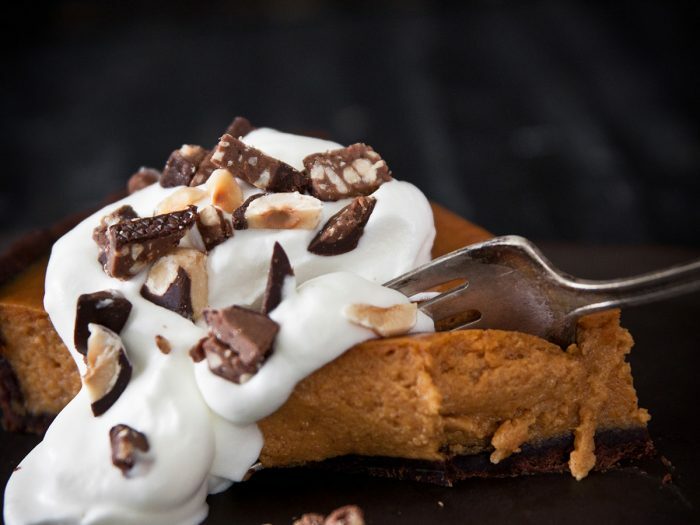 Pumpkin Tart with Chocolate Olive Oil CrustPumpkin and chocolate? Oh yes – pure madness! Here they pair deliciously with a hint of savory goodness from Colavita Extra Virgin Olive Oil replacing butter in the crust. The olive oil gives the crust a delicious fudgy texture. Olive Oil Chocolate Salted Caramel PieSalted caramel is an inherently perfect food, combining equal parts sweet and salty for a completely crave-worthy flavor experience. 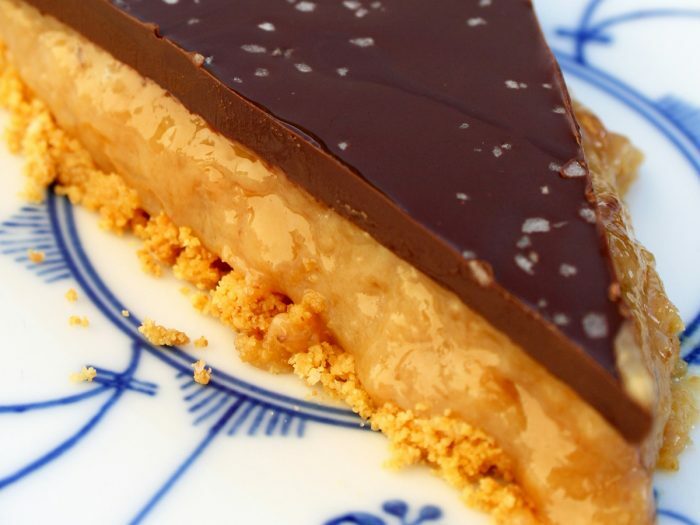 But it gets even better with this pie, which employs Colavita Extra Virgin Olive Oil to create one of the most luscious, fascinatingly flavored salted caramel fillings you’ve ever tasted. But that’s not all: it’s then topped with a rich, flavorful olive oil ganache made with chopped and melted Perugina dark chocolate, and then topped with coarse sea salt. All served atop a crunchy cookie crust, this pie is a study in delicious contrast, and perfect for chocolate and caramel lovers. This is truly a wow-worthy dessert, and bound to become a frequently requested item!